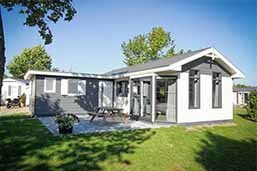 Stay at Camping & Holiday park De Uitwijk in Holland! 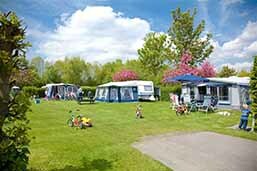 Looking for a nice camping or holiday park in Holland to unwind completely? On your way to Camping & Holiday park De Uitwijk you will experience an instant holiday feeling. 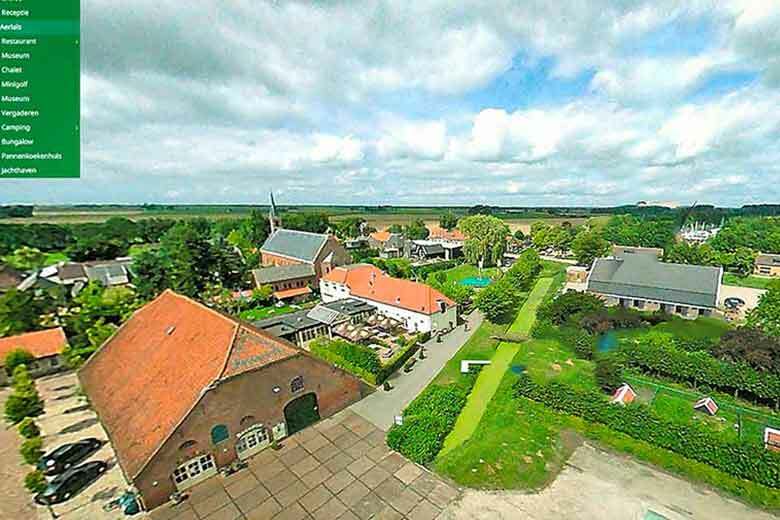 In De Heen, a quiet village between the provinces of Zeeland and Brabant, you will find our dreamy place in the vast landscape. 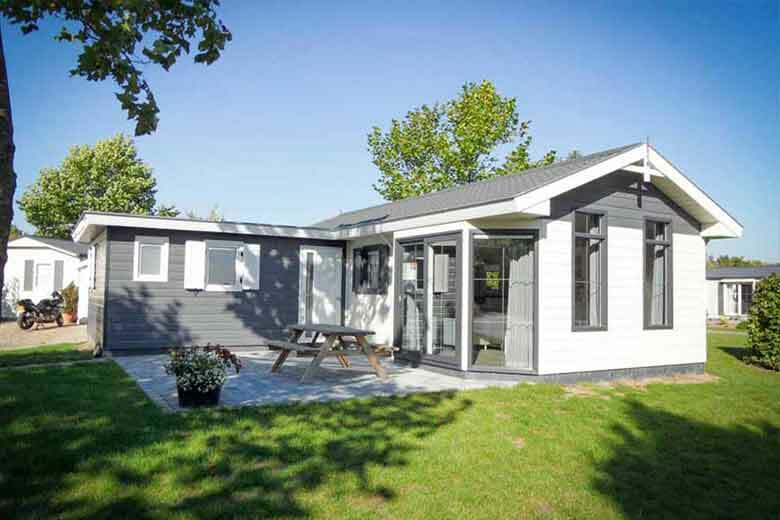 When you love some peace and quiet and lots of space and want to enjoy it in an active kind of way, you will find the best of Zeeland and Brabant combined here, at our camping and holiday park. Here you will experience a lovely, quiet holiday that you will remember for a long time. The landscape surrounding our campsite is wide open for anyone who wants to make something great out of their holiday. Put on your hiking boots, pack your backpack and start a surprising hike through the beautiful riverscape of the Steenbergse Vliet. 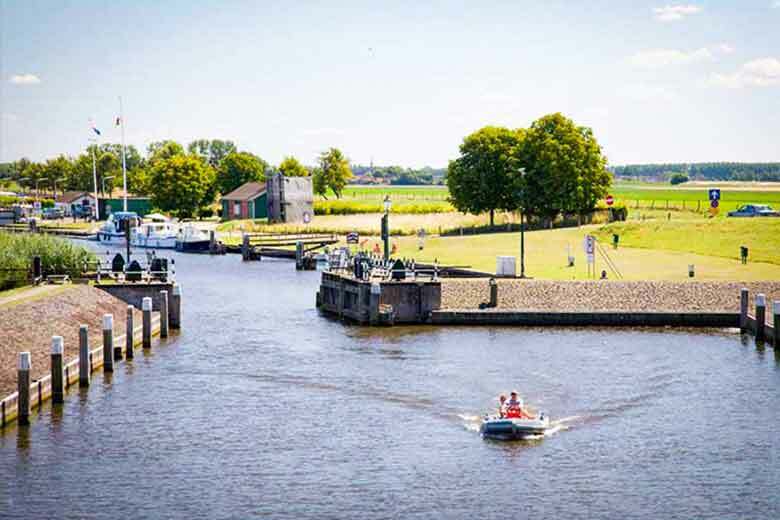 The locks of Benedensas and the adjacent nature reserve the Dintelse Gorzen are in walking distance of Camping & Holiday park De Uitwijk. Enjoy the watery environment in one of our Canadian canoes. Want to travel a little further? 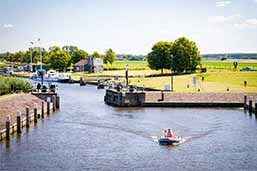 Then go to Steenbergen or enjoy the historical Willemstad, all in biking distance of our campsite. The bike ride to Steenbergen or Willemstad is beautiful because of the flowering dikes you will see on your way. Whatever you want to do, biking, canoeing, sailing or hiking, you won’t lose your relaxed holiday feeling. Our campsite has spacious standard and comfort pitches, provided with all needed facilities for anyone who is looking for a quiet space for their tent or caravan. 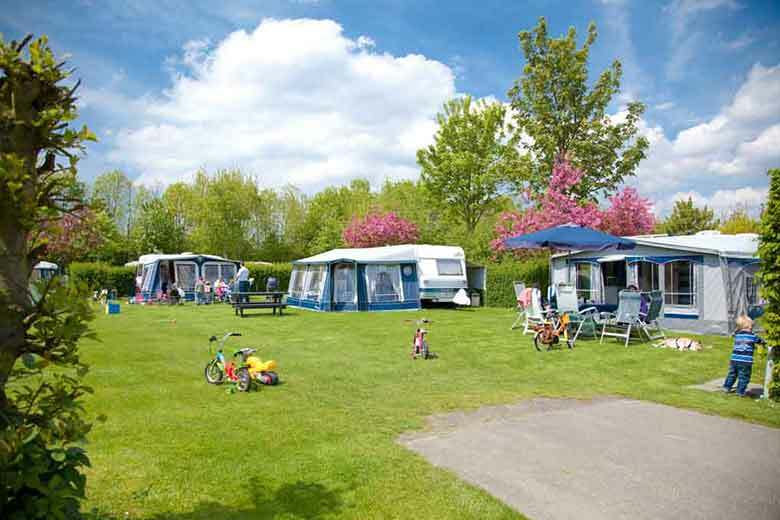 We also offer several comfortable camper pitches with all needed facilities. Not in possession of a tent, caravan or camper? Or are you having unexpected visitors? No problem, you can rent a luxurious holiday home or a log cabin! You will also experience luxury and comfort in our heated sanitary facilities. In our sanitary building you can shower and operate it with a touchscreen, showers for the disabled and of course a dishwashing area and laundry service. Because Camping & Holiday park De Uitwijk is centrally located, it is an ideal starting point for a trip to the Deltawerken or a city trip to Antwerp or Rotterdam. Camping & Holiday park De Uitwijk also has a lot to offer for anyone who is travelling to a further location and wants to recover for their next trip. Our campsite is calm, perfectly cared for and clearly arranged. 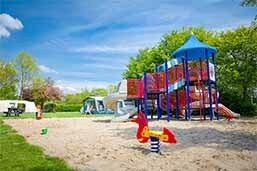 Our campsite is perfect for the recreational camper, but is also perfect for families with young children. When parents need their me-time, there are lots of possibilities for kids to play. 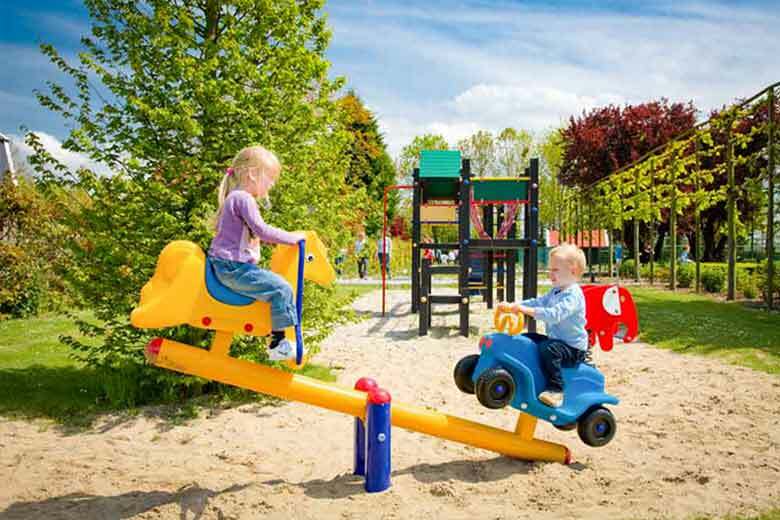 A playground, a petting zoo and a kids club are there to entertain the little ones. 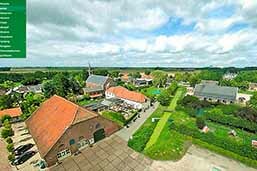 The reception of Camping & Holiday park De Uitwijk is located in one of the annexes of the monumental, 17th century farm “De Uytwijck”. The former “Koetshuys” is rebuilt to an atmospheric pancake restaurant. On the cosy, sunny terrace you can enjoy a cool drink or a cup of coffee. For anyone who is looking for some peace and quiet and appreciates personal attention, kindness and old fashioned hospitality, Camping & Holiday park De Uitwijk is the perfect place where every visitor loves to return to.